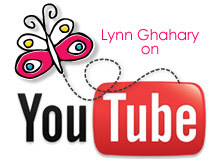 Lynn Ghahary :: Pieces of Me ...: Big Picture Classes - 28 Days of Sketches: Round 2 GIVEAWAY! Big Picture Classes - 28 Days of Sketches: Round 2 GIVEAWAY! Lisa Day is back with another round of 28 sketches! This time, in addition to receiving 28 daily sketches accompanied by layouts from Lisa, you will also receive exclusive layouts and cards from seven fabulous guest stars! This means that you will receive 28 brand new sketches and 56 exclusive projects to inspire you to create beautiful layouts and cards quickly. Another exciting new addition is that in addition to the 12" x 12" daily sketch, you will see the sketch adapted to a double page layout and an 8 1/2" x 11" sketch. All this means MORE inspiration and MORE ideas of how to make a sketch work for you! To register and read the rest of the class description click here. I am thrilled to be able to give away a spot in what proves to be a fantastic class. To enter simply leave a comment on this blog post. The winner will be chosen and posted on July 16th on Lisa Day's blog right here (I'll be away on vacation next week and won't be able to post the winner on my own blog). Good Luck! 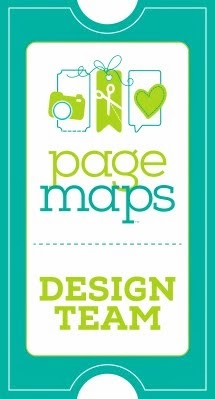 I love sketches and use them on almost every page I make, so this would be awesome to win! Thanks for the opportunity! What a terrific opportunity. Participated in the first class and just loved it. I would love to win - thanks for the chance! This is just what I need to get my creativity going again after a very long break in scrapbooking! Oooooh! 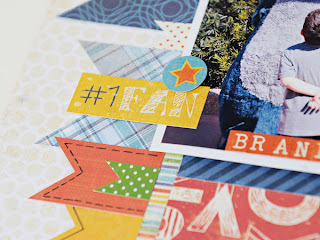 Your sneak peeks make me want to see it all. I'd love to win a spot in the class as sketches would help me get re-started in this hobby that I love! THanks for the chance! I would love to win a spot. I use sketches all the time. Oh Lynn, these peeks are fabulous! I would LOVE to be able to win a spot. It was a class I have been wanting to take. I LOVE sketches and this looks like a great class!! Thank you for the great opportunity, I hope I will be the lucky one. Only reently i learned to use sketches, before i thought they are like a "curb" for my creativity, but now i think it's like a spark starting the process. I am a big sketch fan, and I have taken one of Lisa's classes before and they're awesome. Thanks for the chance to win. AGH, i'm really stoked to see all these spots that you are giving away. Thanks& I can't wait to see which lucky ladies get them! Sounds like a great class! Thanks for sharing your sneaks and for the chance! 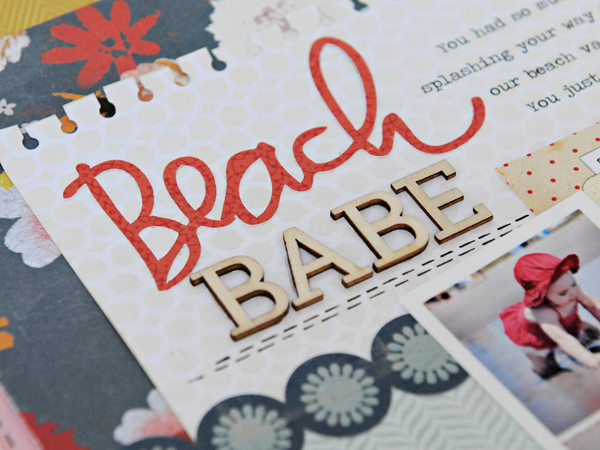 I'm really excited about this class, I love using sketches to spark new card & page layouts. Thanks for the chance to win a spot! I too love sketches! Loved Lisa's Round 1 of 28 sketches! Glad you will be participating! Thanks for the chance to win. Looks like a great class - thanks for a chance to win a seat! This looks like a great class....I've never participated in an online class before. Maybe it's time to jump in the fun! This class looks amazing! The sneaks look wonderful. I will have to sign up just to see the whole thing! Thanks for the chance to win! OHHHH I would love to see your full layouts! They look amazing as usual. Thanks for the chance to win a spot. I love sketches. Loved round 1 & would love to win a spot in round 2! Thanks for the chance to win! Thanks for a chance to win a spot in this class. I really liked the first one. Looks like you were able to do some cute pages with Lisa's sketches. Would love to win the class. Thanks for the chance and have fun on vacation. Lynn, I would just love to be a part of this class! I am a true sketch fan! Love using sketches! Thanks for the chance! I love sketches and would love to win spot in this class! thanks for the chance. The sneak peaks look great. Can't wait to see the entire layout. Thanks for the chance to win a spot. So excited to have a chance to win a spot in this! I love sketches...they make it SO much easier for me to get my pages done! Would love to win this spot. Thanks in advance. Great sneaks! Thanks for a chance to win a spot! 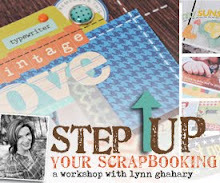 I am so behind on my scrapbooking, and this seems like a great opportunity to catch up with some help from some of my favourite scrappers! What a fun class! Thanks for the chance to win a spot. Would love to win a spot in this class. Thanks for the chance. oh , thanks for a chance to win! I LOOVe sketches--they sure help when I get stuck! love the look of your sneaks . It sounds like a great class. Thanks for the chance to win. Thanks for the chance to win! This looks like a fabulous class! I love sketches. Thanks for the chance to win. I love sketches and would love to win this class. Thank you for the chance to win. It does sound like a fun class! Hope I win a spot! Ohhh I hope I hope I hope it's me!!!! Thanks so much for the chance! Just the thing to motivate me to sit down and do some creating again! Thanks so much for sharing - I'd love to win! Pick me, pick me! I would love to take this class and gain some sketches for my collection! Looks like a great class. COuld use some inspiration! Sounds like a great class; I'd love to learn use more sketches. Thanks for the chance to win a spot! I can't scrap without sketches, would love this class! Sounds like an inspiring class to take. Thank you for a chance to win. I use sketches all the time - I'd love the opportunity to take this class! Thank you for the chance! Looks like a fabulous class! Thanks for the chance! I adore sketches and would love to join I the fun! 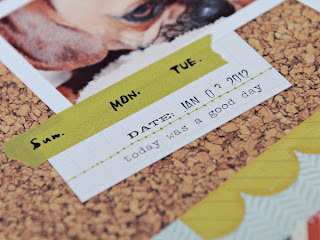 I use a sketch as a starting point almost every time I scrap! Thanks for the chance to win! I love to win this class. Thanks for the chance. would love to win a spot in the class! hope you have a great vacation! I have never taken a big picture class. But I have heard they are great. How can it not be if you are one of the designers. This class is packed with creative people and so many resources and ideas. Hope to get lucky, thanks for chance!! I love your sneak peek. I would love to win this class. I always enjoy learning something new plus it looks like a fabulous class. What a great class this looks like! Thank you so much for the chance! I love sketches. This class will be really fun. This class will be so fun. I would love to win a spot. You all are so great to be giving away a spot in class. Thanks for the chance to win. I didn't realize that the sketches would be translated also into 8.5 x 11, which is my preferred size of layout. Winning a spot in the class would be so great! Great sneaks at your inspiration from the sketches. Would love a chance to attend this class. Thanks. I love to work with sketches and this class sounds like so much fun. Thanks for the chance to win a spot! I keep looking at this class, I think you gave me the push to sign up. 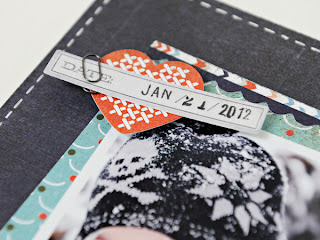 Your sneak peeks have me SO giddy with excitement! I love using sketches! This class sounds amazing, thanks for the chance to win. Thanks for the chance to win the class! I love working with sketches! Looks like a great class! Thanks for a chance to win! Loved her other sketch class. Would love to participate in this one. What a great sounding class!!! Thanks for the chance to win!!! This class sounds fabulous!!! I am fairly new to sketches, and would love a spot in this class. Thanks for the chance. I sure could benefit from attending this class! I'd love to win a spot - thanks!